This hike is a classic. "La Lac Nègre" is yours to discover all 12 hectares of this magnificent lake surrounded by ochre granite cliffs. 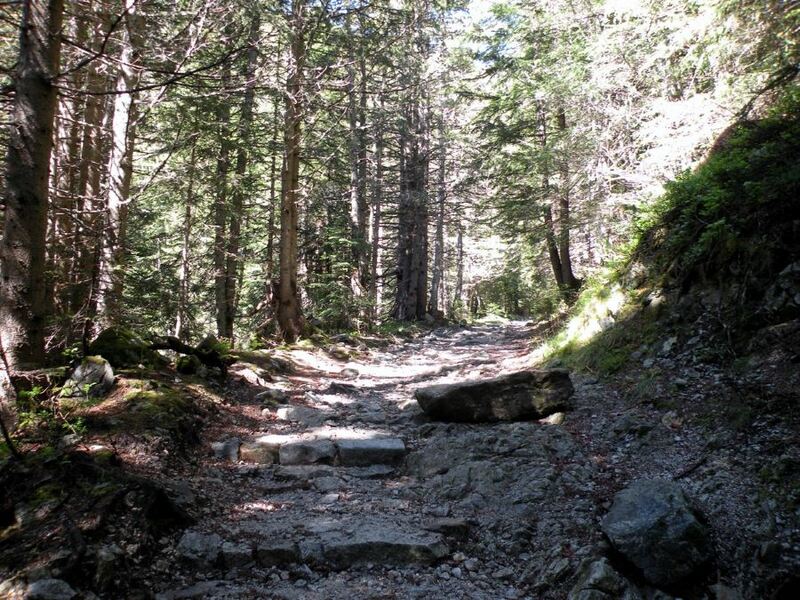 A well - marked and shaded trail - this walk presents no difficulties. Get to Le Boréon. 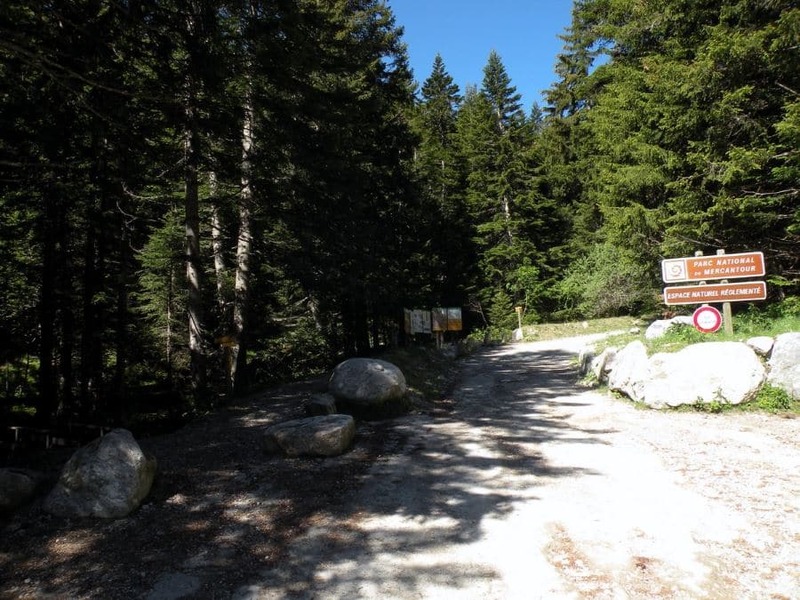 Continue past the Alpha Wolf Centre and cross the bridge on the left to Col de Salèse. After 3.0km, you will arrive to the parking area where the hike starts. 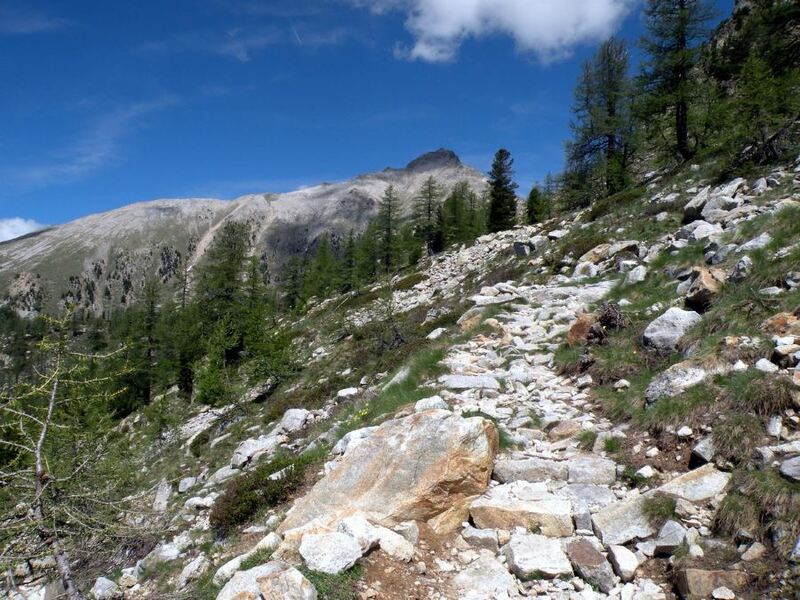 From the parking area, take the path on the left between the larch and pine forest and continue up, for 1h or more, until the Col de Salèse, 2013m. It’s the ridge in the valley of the two mountains on either side of you. 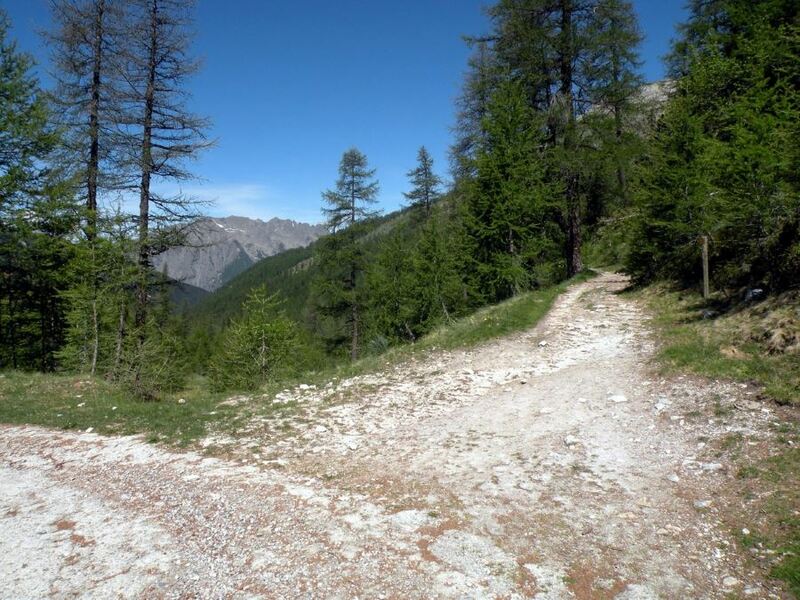 A few hundred meters past the Col de Saliése you’ll reach the dirt road. You’ll follow this down. Take the path on the right, marked with a yellow mark. From here, you continue on the path, you’ll go across a nice wood bridge and, in a few minutes, you’ll take the path on the right. You’ll find a pole (number 269) with a direction panel here. 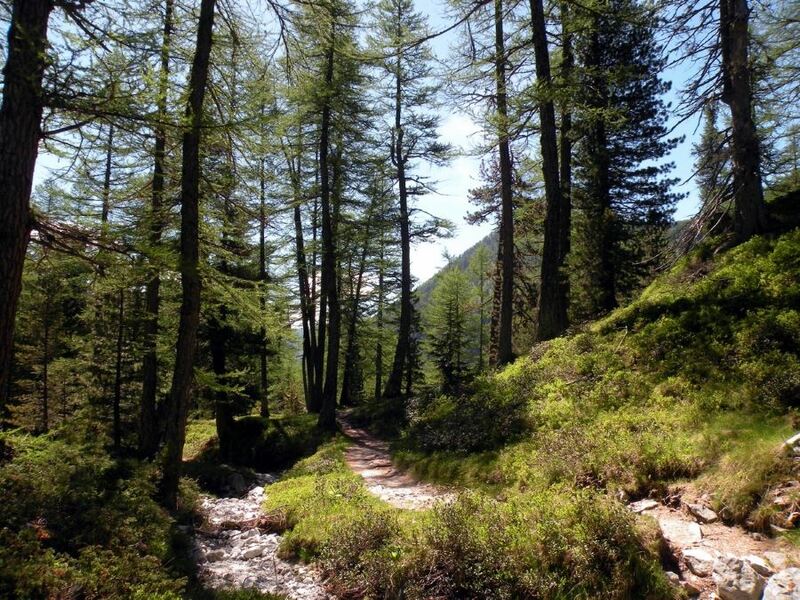 The path continues through the sparse larch forest. 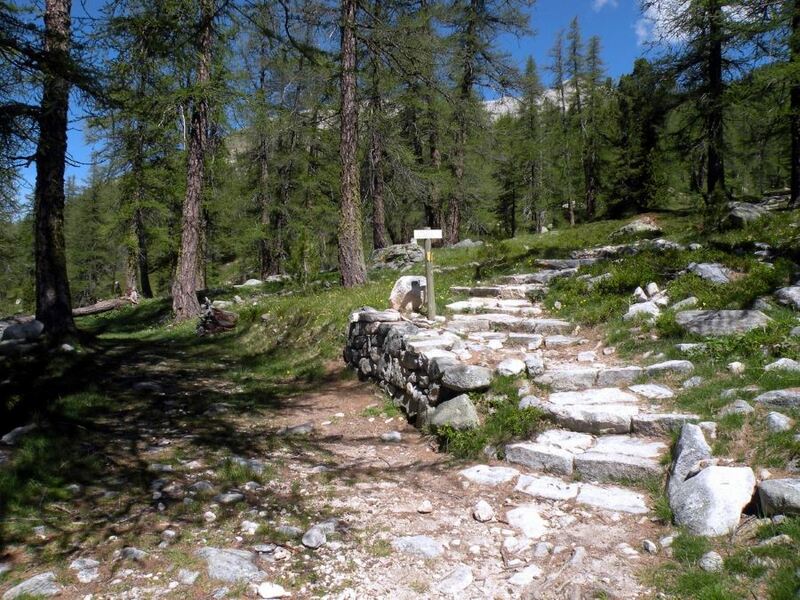 You’ll find the path to Col de Fremamorta, 2270m (pole number 270). 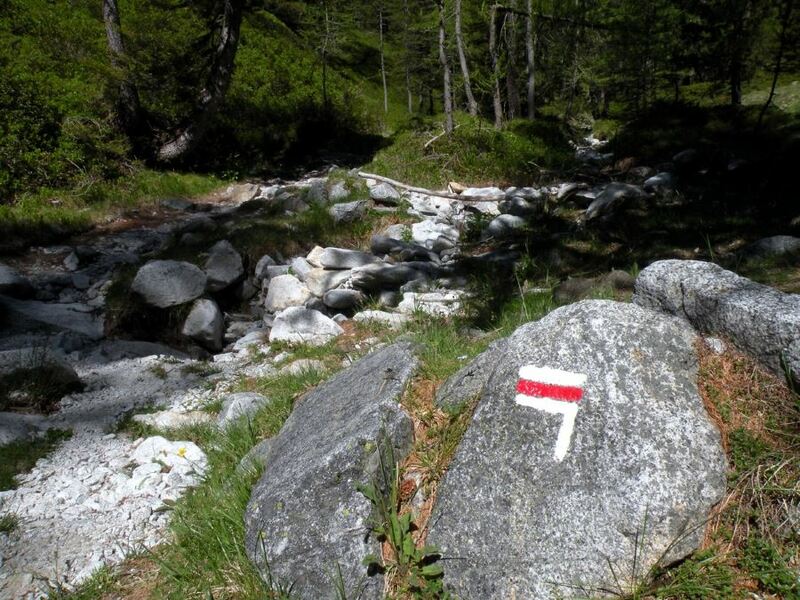 Turn left, and then keep right, in a few minutes you’ll reach La Lac Négre. Behind the lake is the crest of Cime de Bresses and the Pas de Prefouns, which dominates the valley. You return on the path you came in on. If you still have energy, you can continue to Pas de Prefouns. 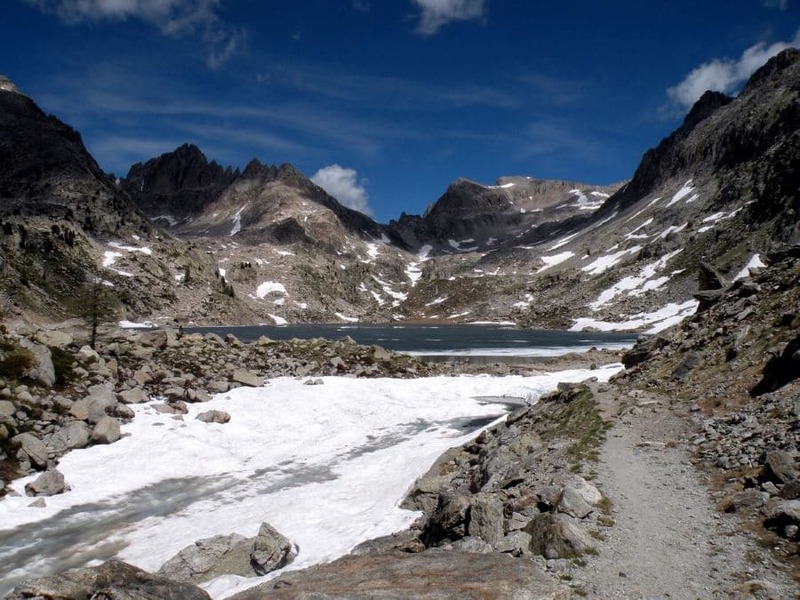 Walk along the right side of the lake, taking the path for the Pas de Prefouns. It’ll take 1-2h. 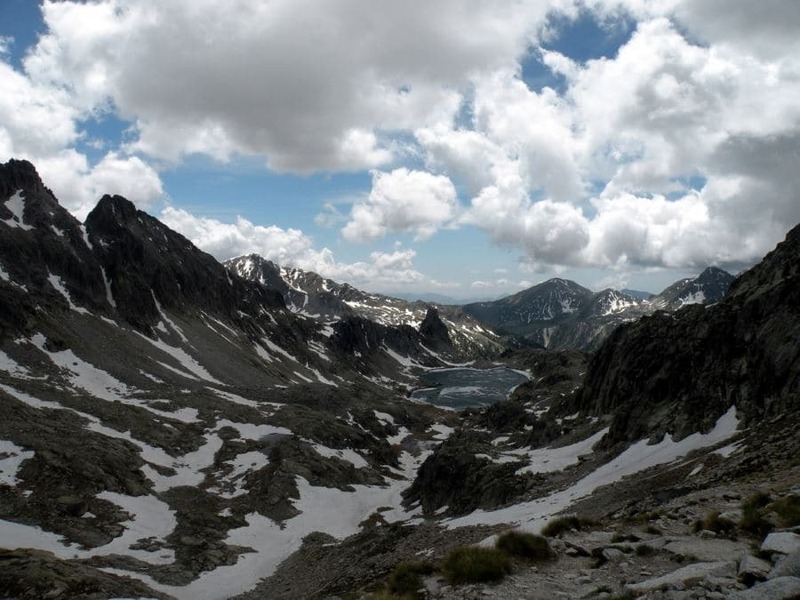 From the pass, you have a spectacular view on the Lac Négre Valley and on the Valasco Valley, on the Italian side of this Alps. Vesubie is a great place to use as your base camp. Their info page can suggest some places to stay and eat.